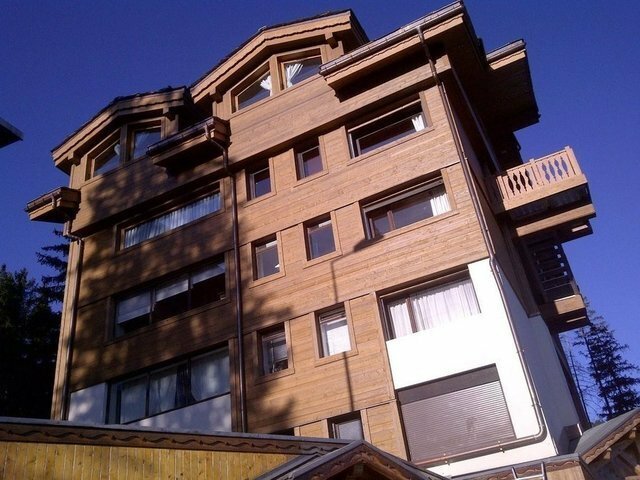 An ideally located one bedroom apartment in Courchevel, perfect for ski holidays. Located in a ski residence at the feet of the famous track of Bellecôte and a few steps from the center of the resort, this two room apartment consists of a double bedroom with dressing room, a bathroom with toilet and bath, a fully equipped kitchen opening onto a comfortable living room welcoming the whole family and offering a breathtaking view. This apartment represents the perfect compromise for your stay in Courchevel.